The mission of the Arena Art Group and its members is to foster interest in exploratory art forms through the exhibition of their work and to maintain an active, viable and professional arts presence in the Rochester, NY community. The Arena Art Group was founded as the "Arena Group" in 1951 by a group of artists who met at the old Arena Theater on Holtzer Street in Rochester, NY. The Arena Group was the first artists group in Rochester to promote the work of contemporary artists emerging in the 1950's. 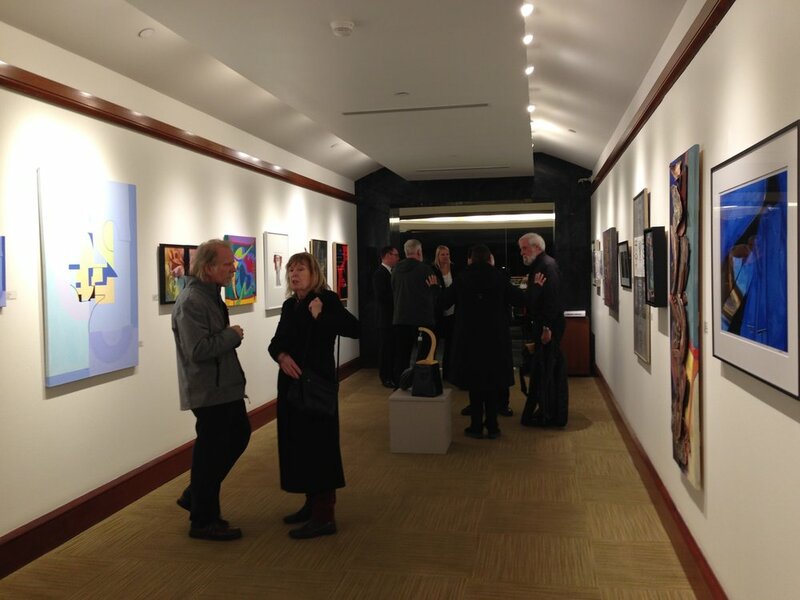 Since that time the Arena Group has showcased the work of many of the region's most respected and accomplished artists. The name has since been changed to the "Arena Art Group" to avoid confusion with other organizations in the area. The Group continues to promote contemporary artists creating non-traditional and experimental works in the visual arts.